Shawn Tiegen, research director at the non-partisan, non-profit Utah Foundation, often rides a bike to work. 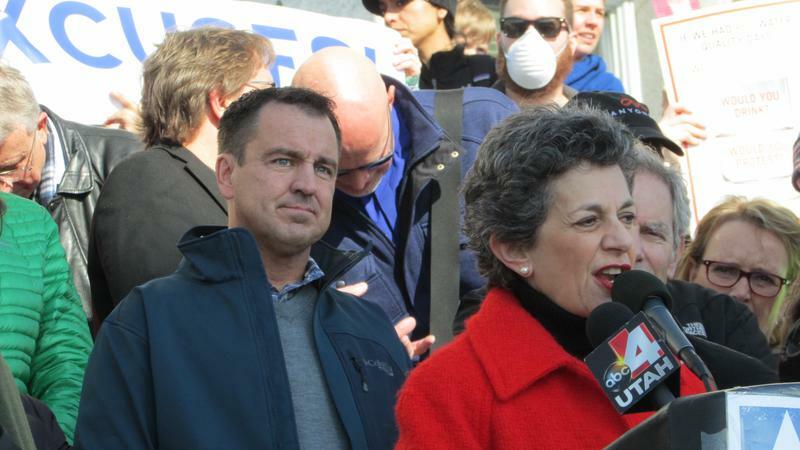 It's a pollution strategy favored by 61 percent of liberals, 46 percent of moderates and 31 percent of conservatives. 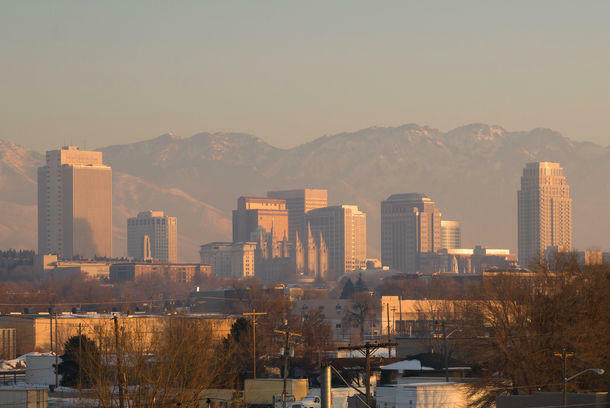 A new study names air quality as the second-highest priority for Utah voters. More than two-thirds of voters who were polled by the non-partisan Utah Foundation say they are pretty concerned about the issue. The last time the Utah Foundation developed its Utah Priorities list was four years ago, and the environment ranked 7th. But this year the importance of clean air shot up -- maybe because the polling was being done after an especially bad episode of wintertime pollution. Shawn Teigan, the Utah Foundation’s research director, says the concern about bad air isn’t limited to the places where it’s worst. The group hired pollsters to hone its top-ten list. And this time air came in at the top, just below health care. Eighty-seven percent of liberals and 58 percent of conservatives called it an important issue. Liberal voters were more than three times more likely than conservatives to say that government should act to improve air quality -- even if the moves raise taxes or put jobs at risk. But Teigen doesn’t think the issue will change the outcome of any elections in Utah. The survey also showed that conservatives were less willing to change their commutes to improve air quality than liberals were. 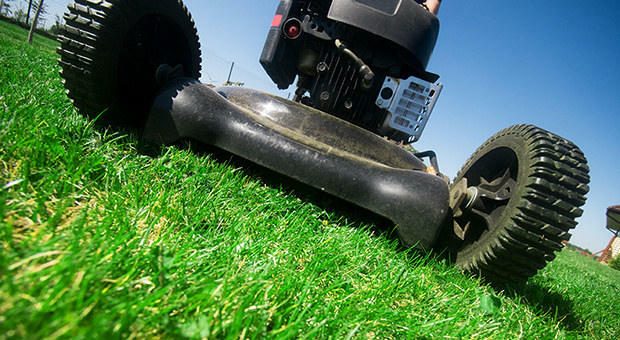 The Department of Environmental Quality wants to help Utahns to swap out noisy, exhaust-sputtering gas lawn equipment with quieter and cleaner electric models. They're doing it through the CARROT incentive program. Salt Lake County is expanding its Vehicle Repair Assistance Program, which helps qualified residents improve their cars and the air along the Wasatch Front. Fires along the Wasatch front have increased particulate matter in the air around Salt Lake City. That can be hard on people exercising, especially cyclists racing in the tour of Utah.